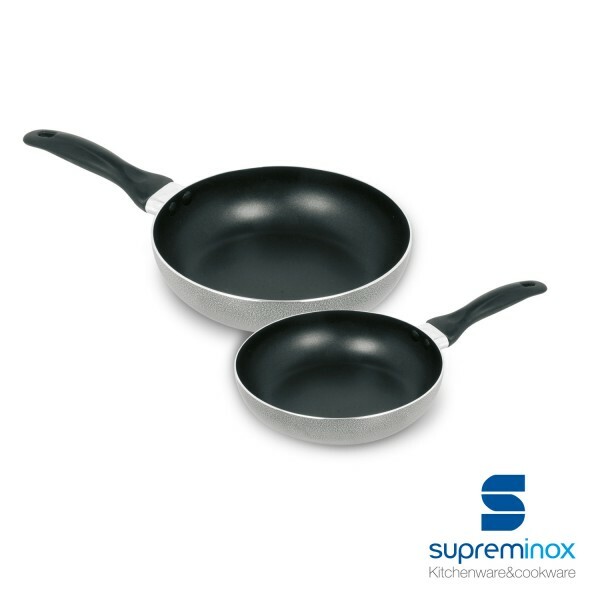 Discover our Frying Pan 2 mm. baquelita handle Astra Line: thick and bakelite handle. Place your order at Supreminox!